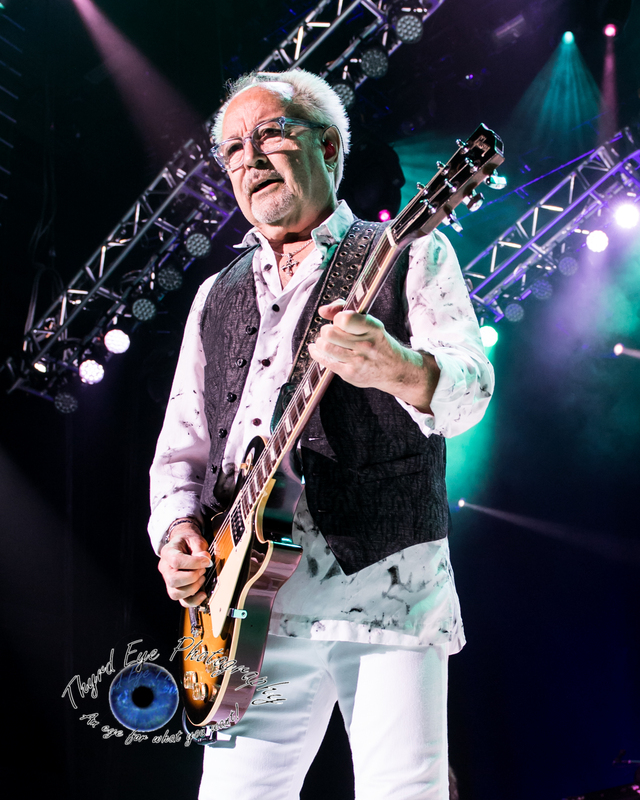 Foreigner performing in Saint Louis. Photo by Sean Derrick/Thyrd Eye Photography. 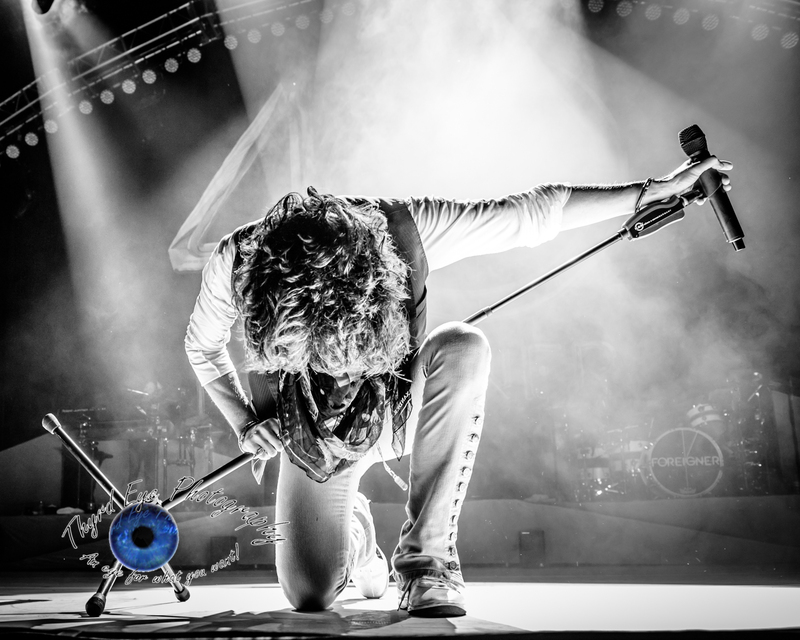 Classic rock staple Foreigner will return to Saint Louis on July 18 at the Hollywood Casino Amphitheatre, this time with Whitesnake and Jason Bonham’s Led Zeppelin Experience along as guests and billed as the “Juke Box Heros Tour”. Coming off a hugely successful 40th Anniversary Tour last year the band has released a celebratory 40th anniversary album that features 40 tracks tracing their distinguished career. 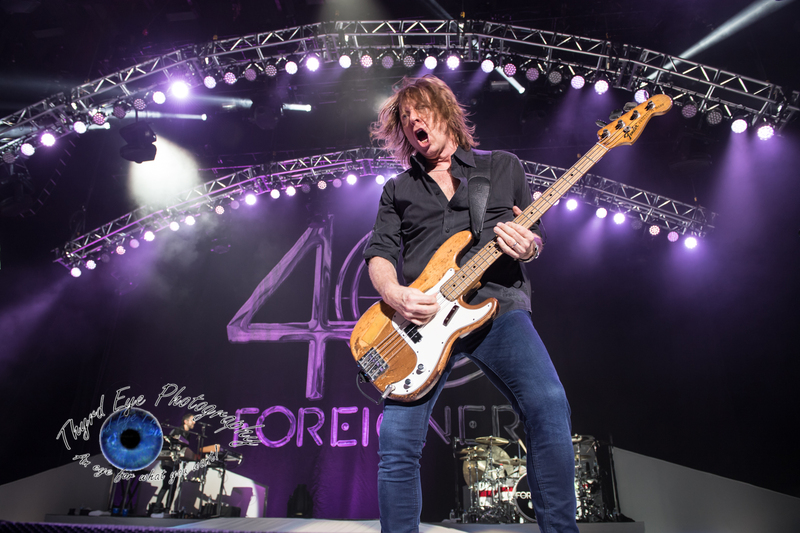 Entitled 40, the album is a comprehensive compilation of original hits and several tracks from the current lineup, with Kelly Hansen on vocals. All tracks were recorded between 1977 and 2017. The current line-up is Mick Jones (lead guitar), Kelly Hansen (lead vocals), Jeff Pilson (bass, vocals), Tom Gimbel (rhythm guitar, saxophone, vocals), Michael Bluestein (keyboards), Bruce Watson (guitar), and Chris Frazier (drums). sales exceeding 75 million. Responsible for some of rock and roll’s most enduring anthems including “Juke Box Hero,” “Cold as Ice,” “Feels Like The First Time,” “Urgent,” “Head Games,” “Say You Will,” and the worldwide #1 hit, “I Want To Know What Love Is,” FOREIGNER continues to rock the charts forty years into the game with massive airplay and continued Billboard “Top 200 Albums” chart success. 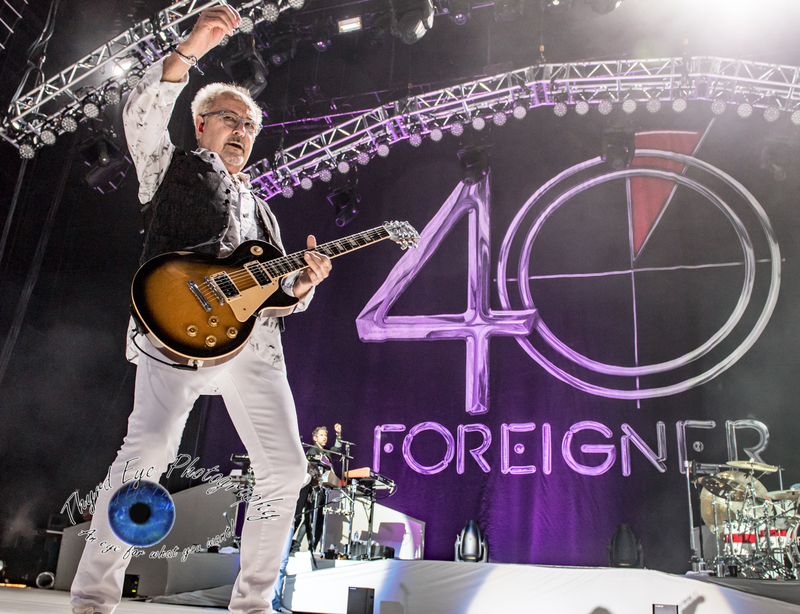 FOREIGNER also features strongly in every category in Billboard’s “Greatest of All Time” listing. Catalog sales often eclipse those of Led Zeppelin, AC/DC, The Rolling Stones, The Who, Def Leppard, Van Halen, Aerosmith, and most of their Classic Rock peers. (Source: Nielsen SoundScan week ending 8/3/17). 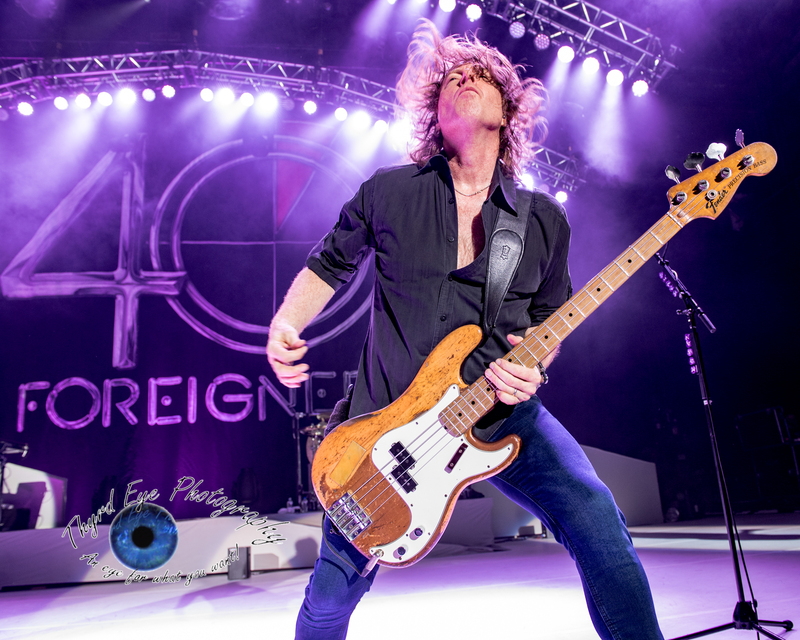 FOREIGNER’s catalog sales were recently celebrated in Business Insider as hitting the Top 40 among the Best Selling Music Artists of All Time ahead of Britney Spears, Bob Dylan, Phil Collins, Prince, Queen, and Bon Jovi. Tickets for the St. Louis show are on sale and can be purchased at www.LiveNation.com, 1-800-745-3000, or at the Club Fitness Box Office at Hollywood Casino Amphitheatre.